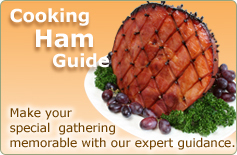 Rely on RecipeTips.com to be your "recipe" and "how to" source for creating a wide array of sweet treats that have become such a traditional part of celebrating the Holidays in so many households. Our newest cookie and candy creations will satisfy any sweet tooth, as will past favorites from our extensive collection. 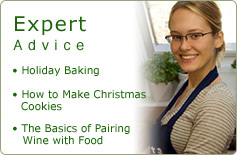 And, make sure to check out our thorough guide for making homemade Christmas cookies! 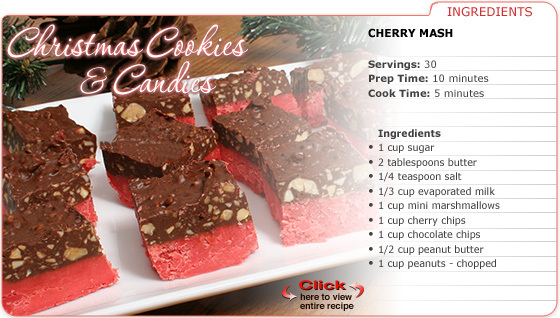 Everything you need for creating festive holiday treats is right here at RecipeTips.com. Happy Holidays!